The Seattle Mariners are part of the American League West division along with the Rangers, Angels, Astros and Athletics. Based in Seattle, Washington’s SoDo neighborhood their home games are played at the Safeco Field. Mariners fans can watch the team play at the networks below. A few networks are free while others are not which mainly depends on where you’re located. If you’re concerned about privacy and computer security these days you may want to consider streaming the Mariners live via a VPN. They’re quite cheap and help protect you beyond sports viewing, too. 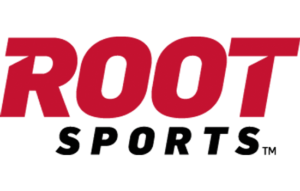 ROOT SPORTS is the home of the Seattle Mariners along with the Bulldogs, and Timbers, etc. The network does not have a standalone app but Mariners fans can watch their team play on television. Most local cable services offer ROOT SPORTS as part of their basic package. 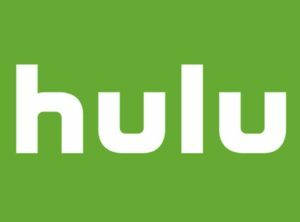 You may also be able to stream online if the cable service provider offers a streaming package. New Yorkers can watch the Mariners play on YES Network but if the team is playing against the Yankees. The network broadcasts almost every regular season Mariners’ game live. Since YES does not have a standalone app; Mariners fans will have to rely on their cable service’s streaming package or watch the network on cable television. 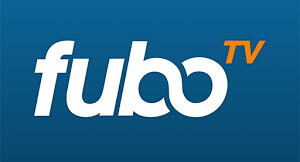 If you don’t want the hassle of having to deal with a local cable service provider then you can choose either Sling TV or Fubo, both services work a lot like regular cable but are cheaper. The services stream live television channels via their respective apps. 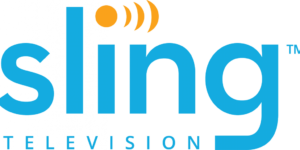 Sling TV’s subscription starts at $25 a month, with Fubo offering a different kind of package for $45. Both services will enable you to watch the Mariners play via its selection of various channels. Some Mariners games are streamed on a multitude of networks like ESPN which happens to control many showcase games. 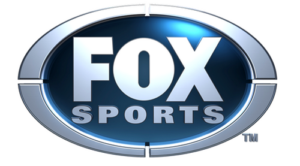 Fox will also be hosting the MLB’s playoffs this season, and you’ll be able to watch a few games on TBS too. We advise that you browse through the Mariners’ broadcast schedule to find out which featured games are being streamed.